New details have been revealed in court documents in the murder case of a Nigerian woman found dead in a recycling bin of a Nigerian man’s bedroom in Houston. Harris County prosecutors have now upgraded the charge against Alex Akpan, 24, to murder. 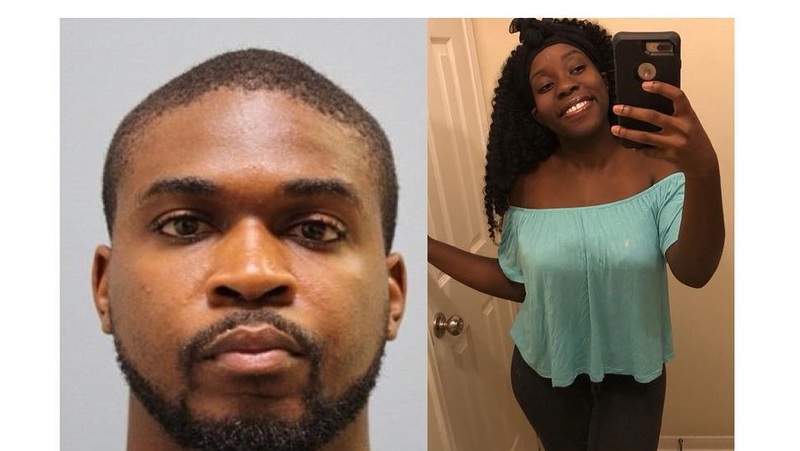 Court documents state his mother, Esua Akpan, was the one who discovered the body of 23-year-old Titilola Irene Yemitan in their west Harris County home. The mother then called her son, who said he was on his way home and he "knew what happened." Police detained him when he showed up to the house. Investigators attempted ot interview Alex Akpan, but he refused and requested a lawyer. He was originally arrested on Sept. 5 on a charge of tampering with a corpse before it was upgraded to murder. Medical examiners said her cause of death was strangulation. One witness, Lydia Davies-Balogun, says she was with Yemitan when they met Akpan at West Oaks Mall. She said they went with him to his home on multiple occasions. Investigators said Davis Balogun also told them that the day before Yemitan's body was discovered, they had gone to Akpan's house. She said that when she and Yemitan parked their car in the street, Akpan became extremely upset and started yelling, screaming and threw a chair. Officers learned that the family was planning to send him back to Nigeria. The prosecutor described Akpan as an “extreme danger to community,” and said that he threatened his sister in 2017 with a firearm. That charge was dismissed at his sister’s request.